Brew of The Day: Proactiv Philippines Promo - Win Avril Lavigne's Concert Patron Tickets! 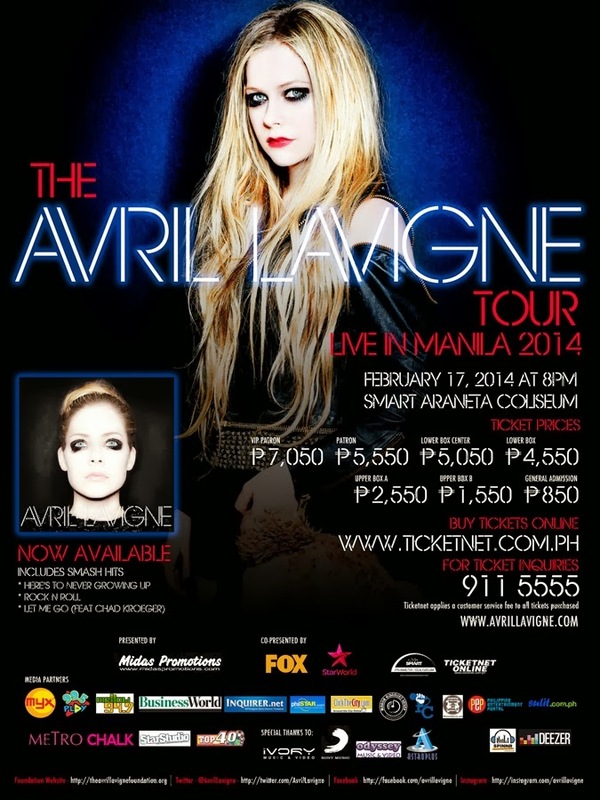 Proactiv Philippines Promo - Win Avril Lavigne's Concert Patron Tickets! Hey Hey You You... Coffeeholics! Ok so yeah na LSS ako.. hehe. I was on youtube and watching some of Avril's memorable songs. For some reason "Girlfriend" and "Sk8ter Boi" were the ones I could only remember! haha. Would you believe I just listened to her song "Wish You Were Here" and I really liked it a lot! Well if you want to listen to her sing in person, don't miss out this awesome Proactiv Promo where you can win Patron Tickets to Avril Lavigne's Concert on February 17, 2014, in Smart Araneta Coliseum! 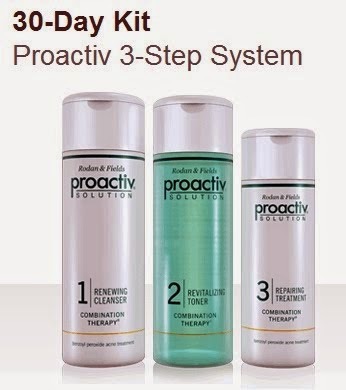 Joining is easy breezy especially if you are a regular customer of Proactiv! Well actually, whether you are a regular customer or a new one, you get a chance to join the electronic raffle for the “Buy Proactiv Kit Now and Get a chance to Win Patron Tickets to Avril Lavigne’s Concert!” per DOH–FDA CDRR Promo Permit No. 221 series of 2013. 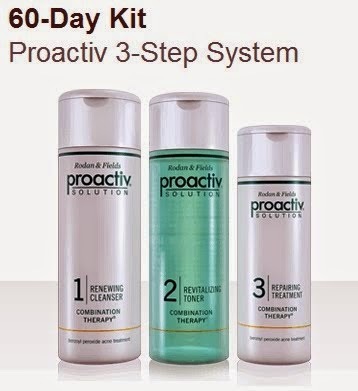 All you have to do is just purchase a Proactiv 30-day or 60-day kit from participating outlets within the promo purchase period which is from December 5, 2013 to February 4, 2014! *Please take note that these prizes will be directly purchased from Tickenet, the official ticketing agent of the event. Proactiv Solution is not a sponsor of the said event and is not endorsing the event. Concert organizers are not connected to Proactiv Solution.